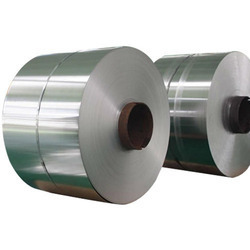 We are offering Steel Strips to our clients. We are offering Steel Strips to our client. - Mill finish: pickled up to 7 mm thickness. - Welding: Superior weld-ability with all the usual welding processes. - Surface preparation: pickling and degrease to obtain a finely grained patina. 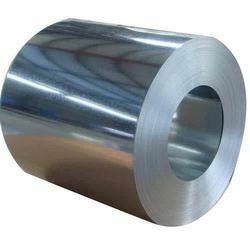 We are specialized in manufacturing and exporting a wide range of stainless steel 304 plate and sheet that is fabricated from high quality raw materials. Further, our range of SS 304 Plate is widely acknowledged for their high durability and sturdy construction.